Gaming peripherals can often times make or break a game. Titles like Rock Band and Guitar Hero wouldn’t even exist if it weren’t for the clever instruments that go along with them and let’s face it, flight simulators aren’t nearly as realistic when played with just a keyboard and mouse. More often than not, however, it seems as though gaming accessories end up being a colossal failure and / or a giant waste of money. 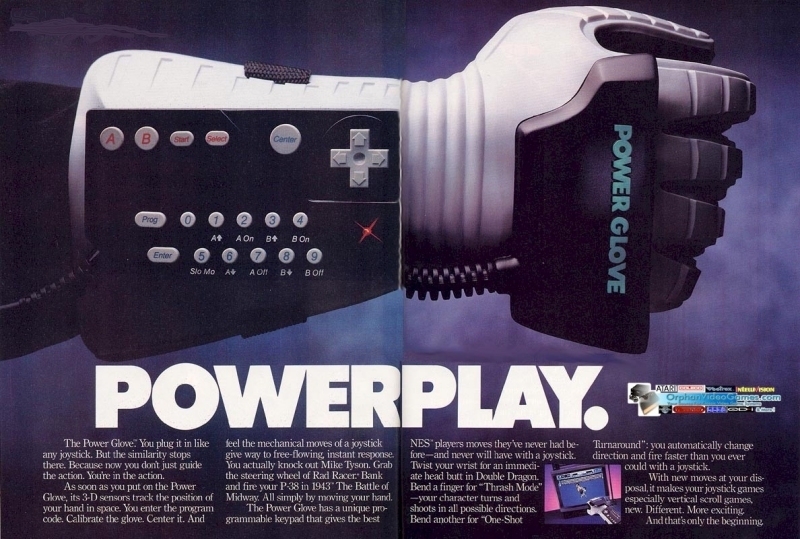 Examples off the top of my head include the Nintendo Power Glove and the Sega Activator. With this week’s open forum, we’d like to hear your input on the subject. What are some of your favorite and least favorite gaming accessories of all time? Let us know in the comments section below!